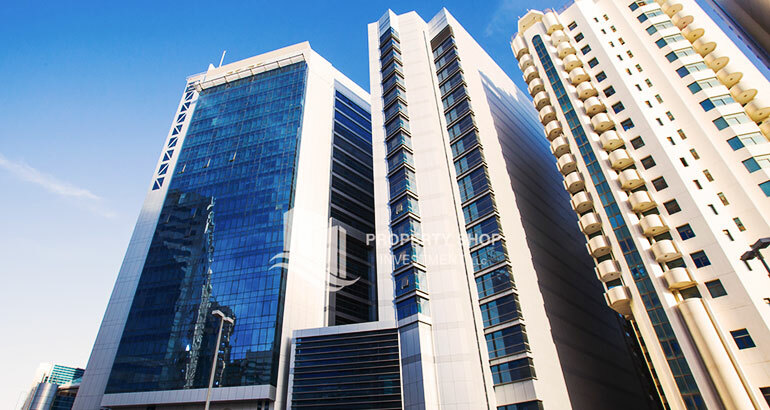 Abu Dhabi plaza complex - a brand new venture emerges in the midst of Hamdan Street, Abu Dhabi. 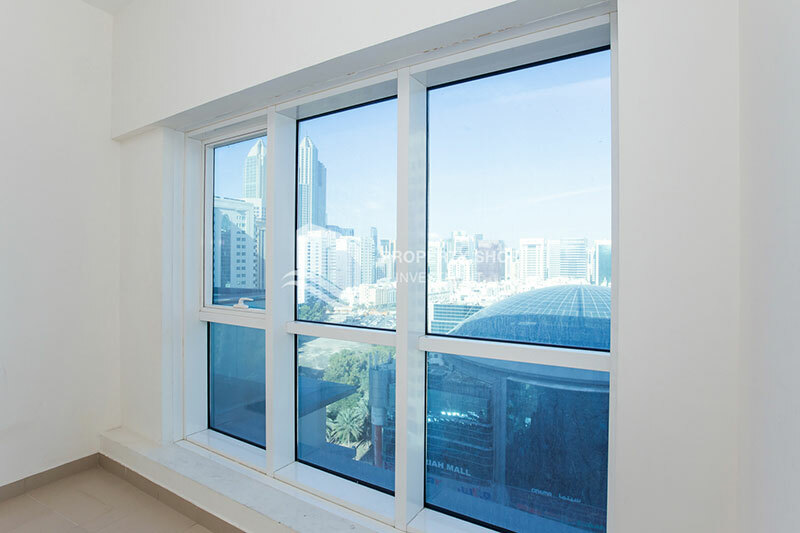 Invite yourself to a tranquil lifestyle in the heart of the Abu Dhabi City. 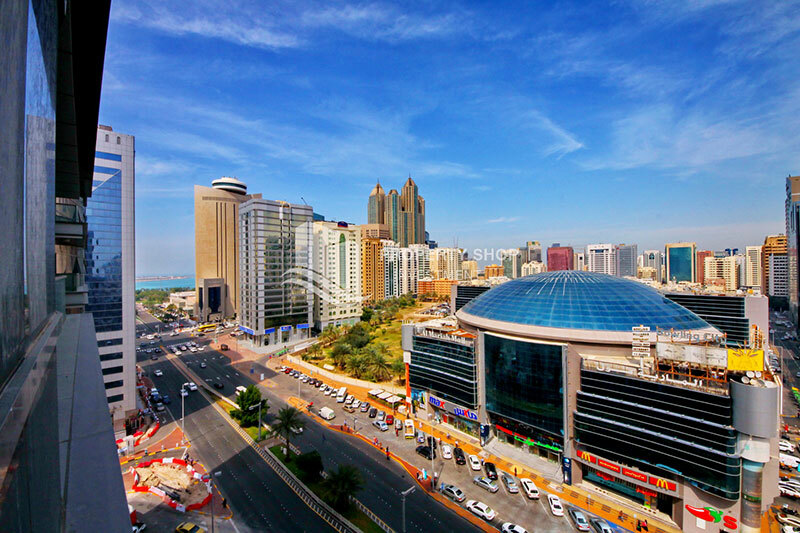 Abu Dhabi Plaza complex contains two towers, tower 1 is the Hotel Tower operated by Gloria Hotels a four star phenomenon. 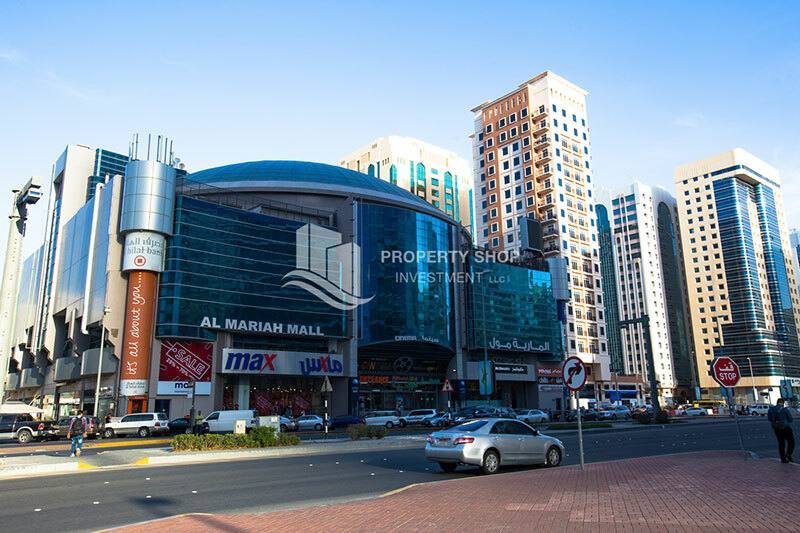 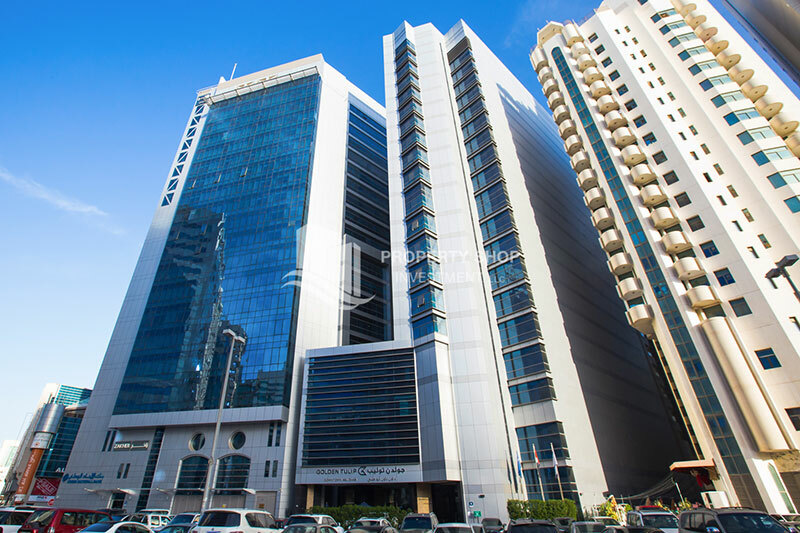 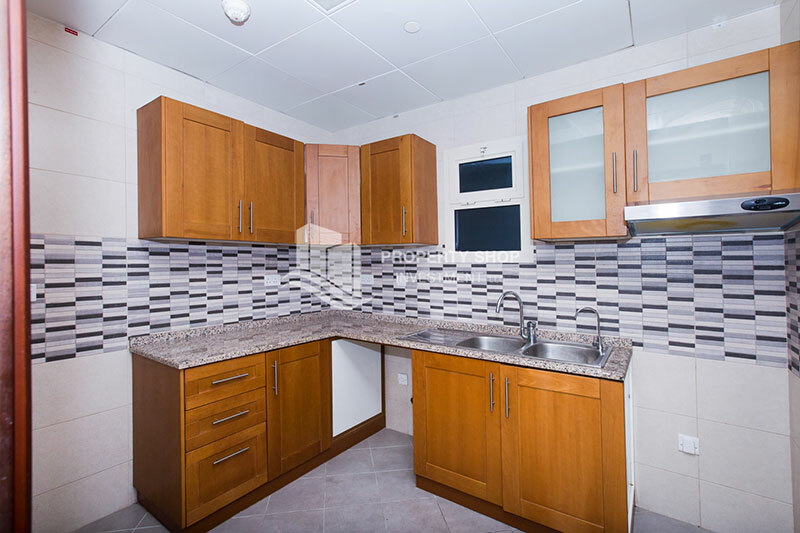 The second tower is a mixed use tower comprising of 18 floors, floor 1 to floor 8 are offices and from floor 9 to 18 are residential apartments, ground floor/mezzanine floor is occupied by the showroom and retail areas all of which are positioned in the prime location. 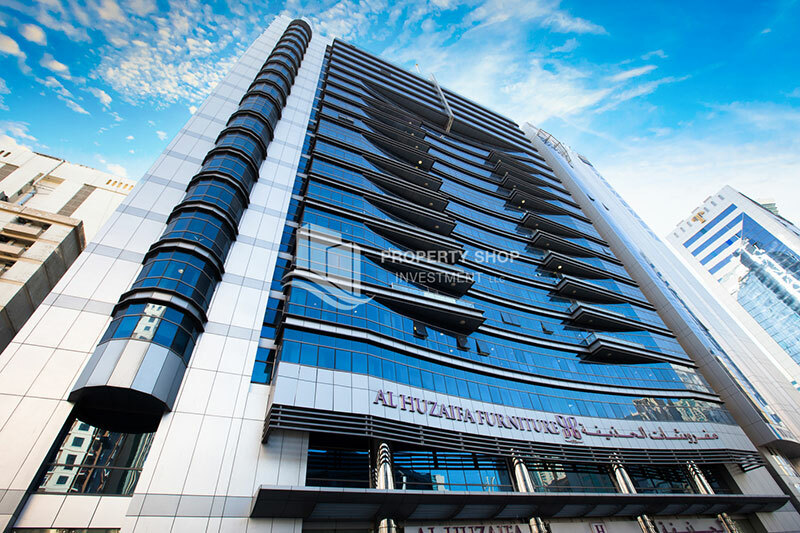 Abu Dhabi plaza complex - a brand new venture emerges in the midst of Hamdan Street, Abu Dhabi. 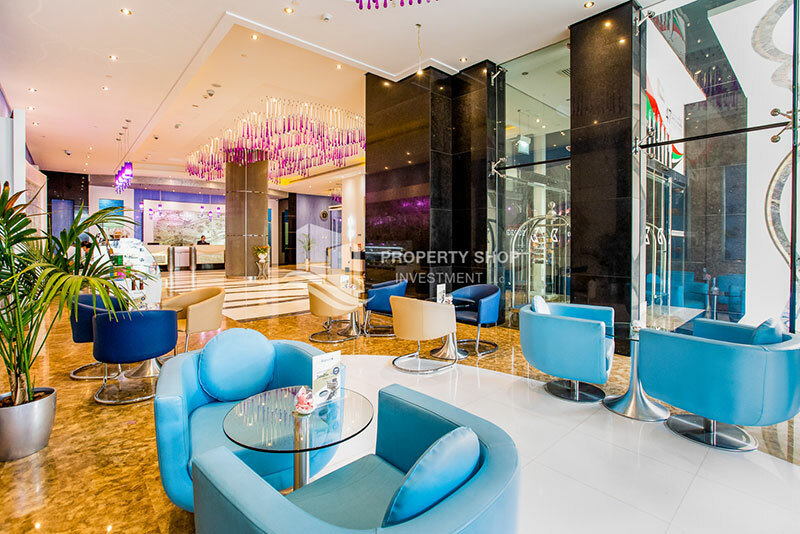 Invite yourself to a tranquil lifestyle in the heart of the Abu Dhabi City. 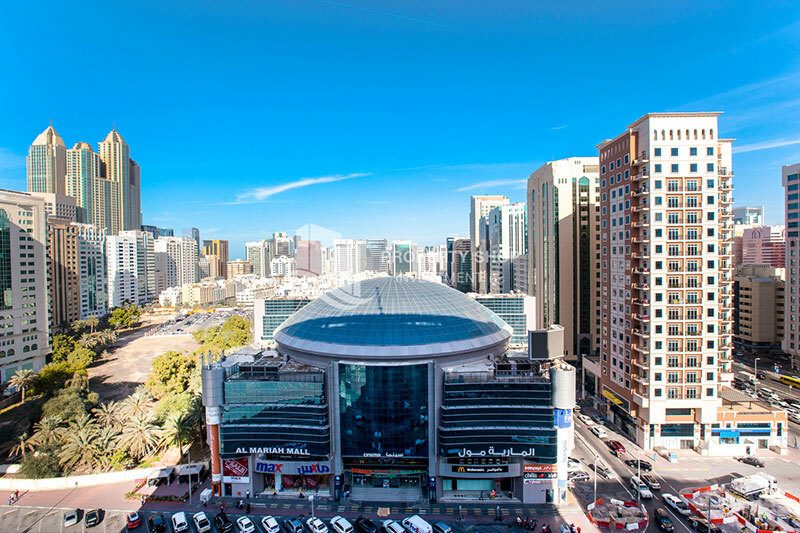 Abu Dhabi Plaza complex contains two towers, tower 1 is the Hotel Tower operated by Gloria Hotels a four star phenomenon.